Amazing Painting Services has been serving the people of Melbourne since 2010. We have an extensive portfolio of work ranging from your everyday residential homes to a heritage church and even large industrial factories full of hazardous chemicals. In saying that, our specialisation is in residential homes and heritage buildings due to our high level of care and attention to detail. Our customers know us for our high quality of work and great customer service and you will too! 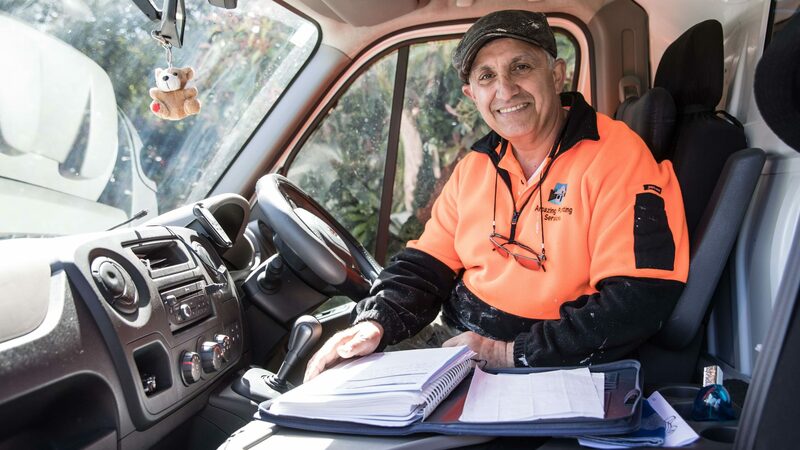 Ken is a qualified painter with a certificate III in Painting & Decorating, he has been working as a painter since 2000 and has achieved the level of mastery in his work. We began this business in a time when the industry was on a decline. We have not only remained in business but have been able to successfully grow, thanks to our wonderful customers and clients. View some of our customer testimonials here. Amazing Painting Services is one of Melbourne’s best painting services and you will know why once you give us a call. We are timely, honest and genuinely want to assist you in achieving the best results possible. What is more, Ken has an extensive network of tradesmen and services of equal quality, so he can help you out with more than just painting. 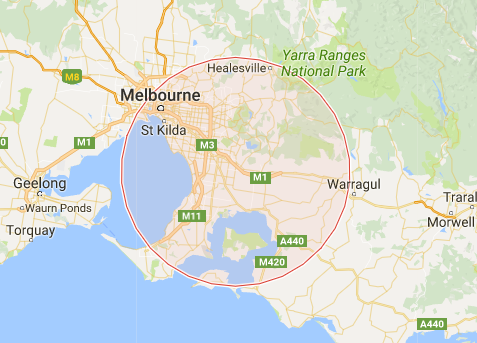 We would like to say we work across all Melbourne suburbs, but that wouldn’t be very realistic. So this is a list of areas that we generally work in, do keep in mind that we happily expand our reach for the right customers, so please don’t hestite to contact us and ask. The general rule is all inner Melbourne suburbs, all of the east, south east and south.